Chances are if you’re reading this, you love JMU. According to Gallup, JMU alumni are more likely than graduates from comparable universities to strongly agree that their university is passionate about the long-term success of its students and to strongly agree that their education was worth the cost. In fact, over 90% of alumni say they enjoyed their experience at Madison, and would recommend it to someone else. So how do we motivate all those Dukes to give back to JMU? Over the past couple of decades, JMU has worked hard to foster a philanthropic culture on campus. Private donations in the last three years have exceeded $18 million annually after averaging around $10 million during the previous three. Additionally, since 2006, JMU has had the second fastest endowment growth rate in the state. Due to all the generous donors who are ensuring a bright future for the university and its students, JMU will soon announce that the endowment has crossed the $100 million mark—a full year ahead of the goal set by the foundation board. With Virginia falling to 44th in the nation in per-student funding for higher education, it’s more important than ever that we maintain the philanthropic momentum seen in the past three years. 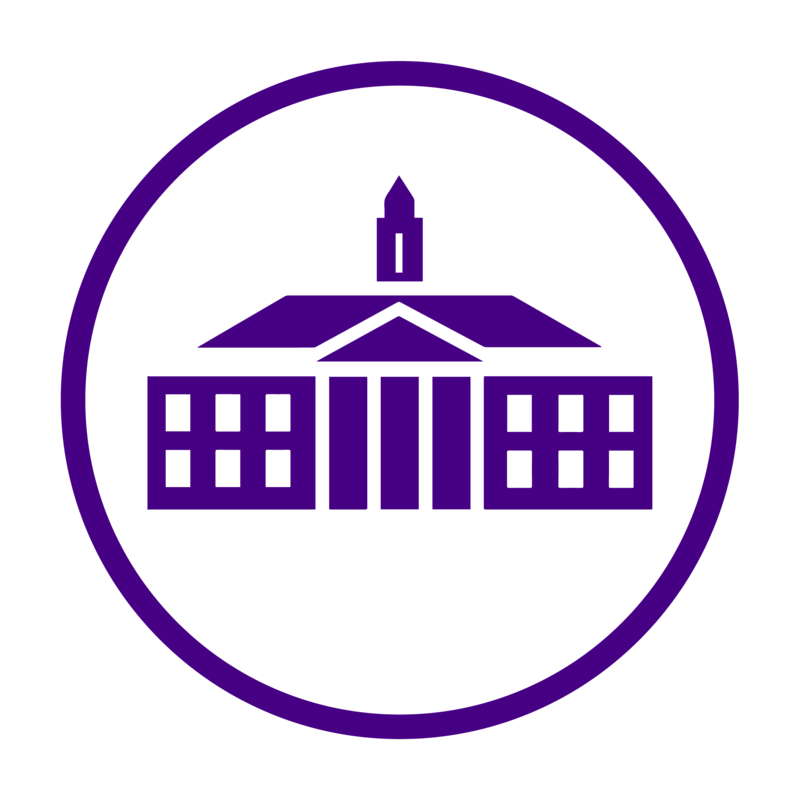 State funding and tuition dollars alone are simply not enough to cover everything needed to keep a university of JMU’s size running. Private contributions, like those made on Giving Day, are crucial to the success of the university. JMU held its first annual Giving Day in March 2016 in an effort to make giving fun and show what an impact donations of every size have on the university. In 2016, Dukes from all over collectively raised $338,964 on Giving Day, and during the second annual event in 2017, that amount was nearly doubled with a final total of $610,879. Participating this Giving Day is a great way to ensure JMU continues to prepare its students to be purposeful citizens who live productive and meaningful lives at JMU and beyond. I had the opportunity to ask Jordan Williams, Telefund and Stewardship Coordinator for JMU’s Office of Annual Giving, why he feels giving is important. “I think the best way to explain why I give, as cheesy as it sounds, is that I believe in JMU. The Madison experience is a robust one. I got involved with as many aspects of JMU as I possibly could: CSL, Greek life, intramurals, on-campus employment, orientation, and still feel as though I had barely scratched the surface. I experienced a lot of what JMU had to offer in terms of academic support from CAP, the Learning Centers, academic advising, the Counseling Center and mentorship through the Centennial Scholars Program. I was only one of 20,000 students but my university and professors and peers gave me an unparalleled support network; I wasn’t just another number. I often think about how different my life would have been without JMU and it’s difficult for me to fathom. There are so many Dukes I have to thank for all that I have become today, and I think my contributions to JMU are the only way I can truly express my gratitude to all those who have helped me and others lead purposeful lives. Giving to JMU is an important part of continuing the spirit and culture that is so unique to our campus. If every current student gave just five dollars on Giving Day, we would have an extra $113,300 that would go into improving the university for current and future students alike. We all have to work together to create the best Madison we possibly can. We hope you’ll consider giving to this amazing institution we call home this Giving Day!